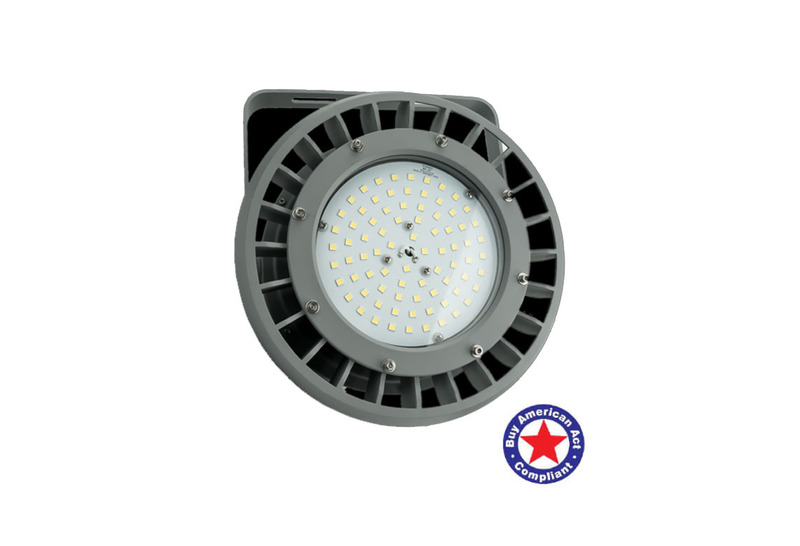 The LED Explosion Proof Light (B SERIES) can provide general illumination in hazardous locations such as oil refineries, gasoline loading docks, distilleries, pumping stations, mines, vessels, paint manufacturing plants and other high humidity, high temperature, dusty locations. 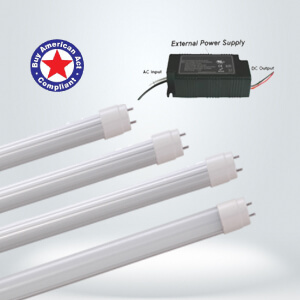 Our LED Explosion Proof Light (B SERIES) are backed with our industry-leading more than 150,000-hours rated lamp life and 5 year Warranty (10 year optional). 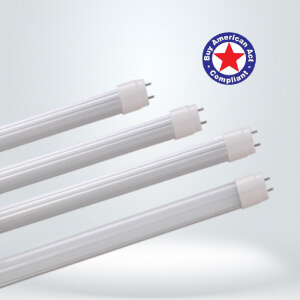 • Reduces energy consumption up to 60%. 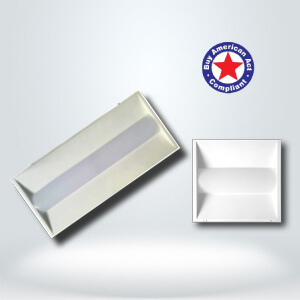 • Wide and narrow optics for uniform illumination. 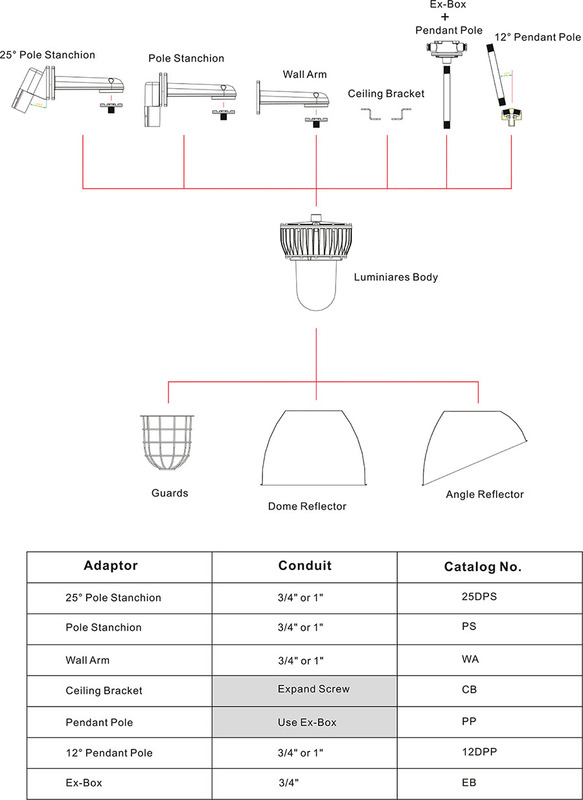 • Surface mounting and pendant installations. • Warranty: 5 year (10 year optional).